I thoughtyoumight be at the Florida Watercolor Society in Orlando. I would have loved to meet you. 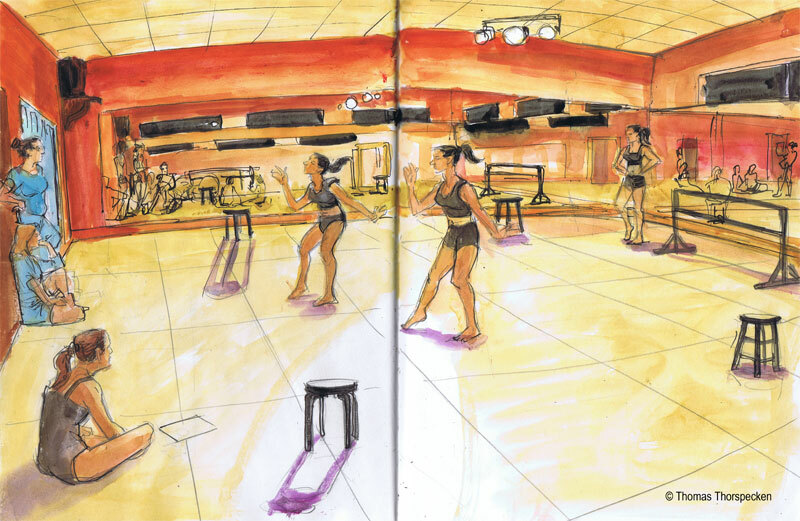 I almost went to the opening, but I had to sketch a show rehearsal that day.